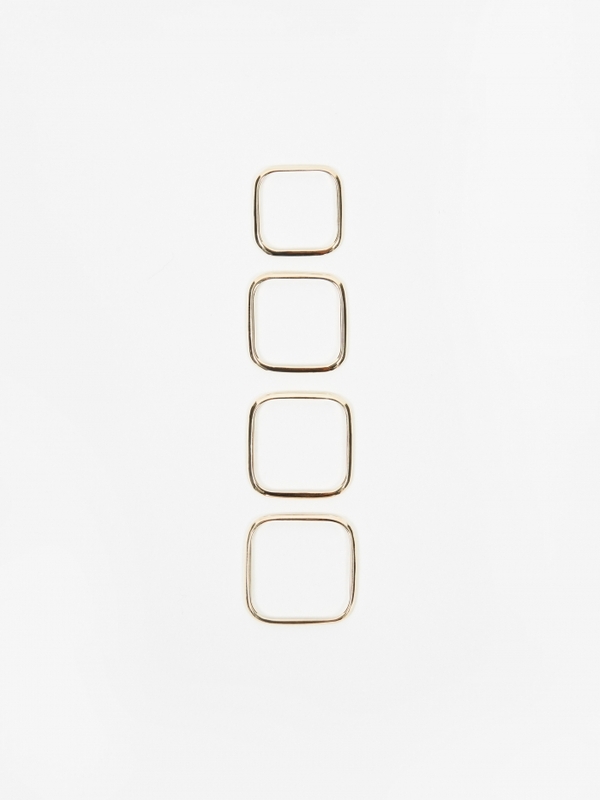 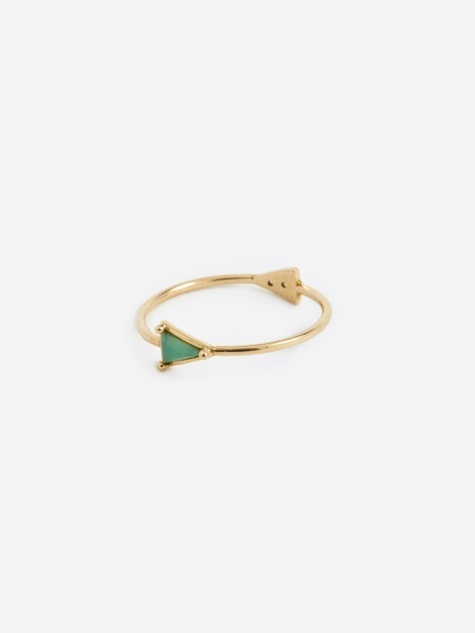 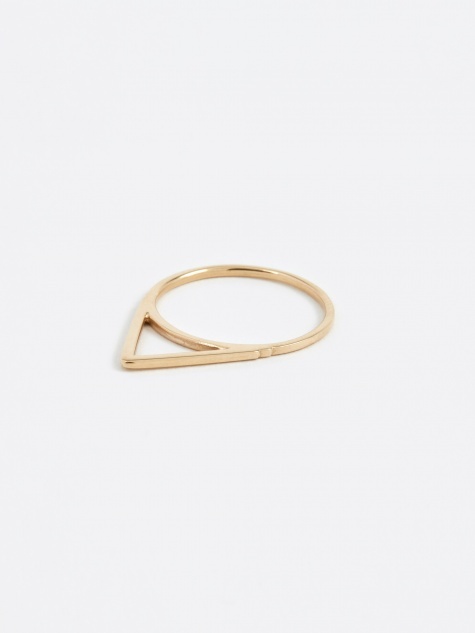 Oljei 10K Gold Square Ring (Set Of Four). 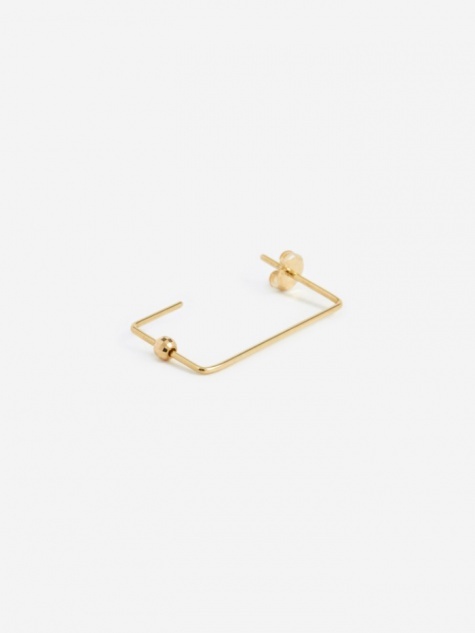 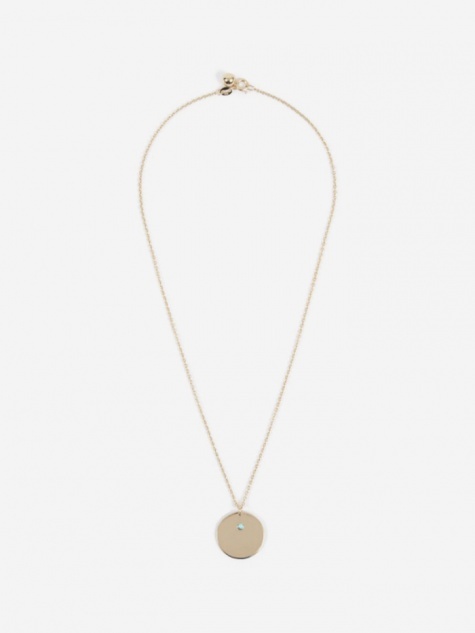 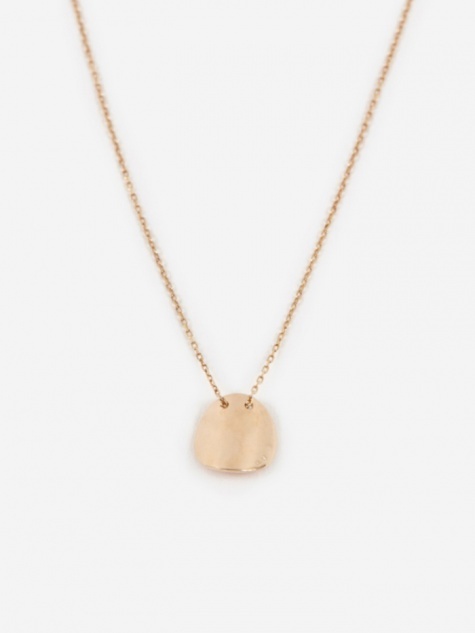 Taking its name from the Mongolian word for ‘happiness and peace’, Oljei creates distinct, delicate modern jewellery with a feminine expression. 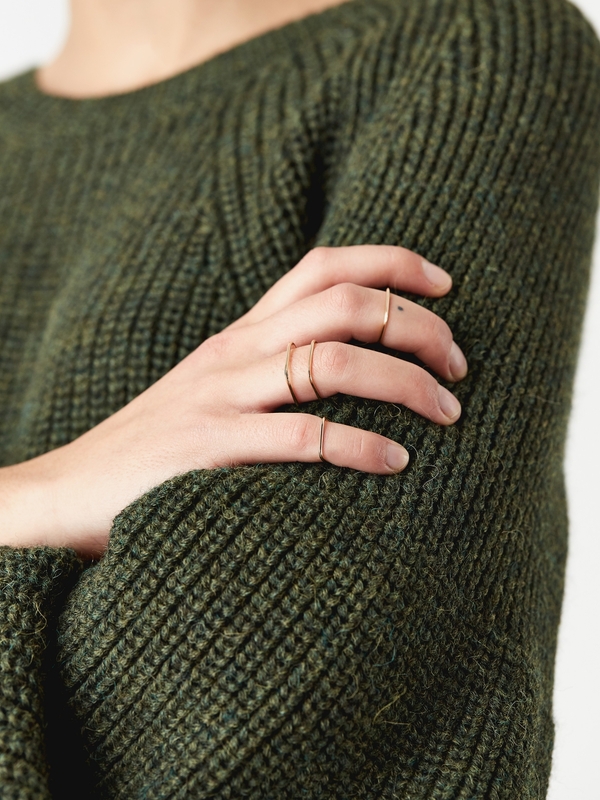 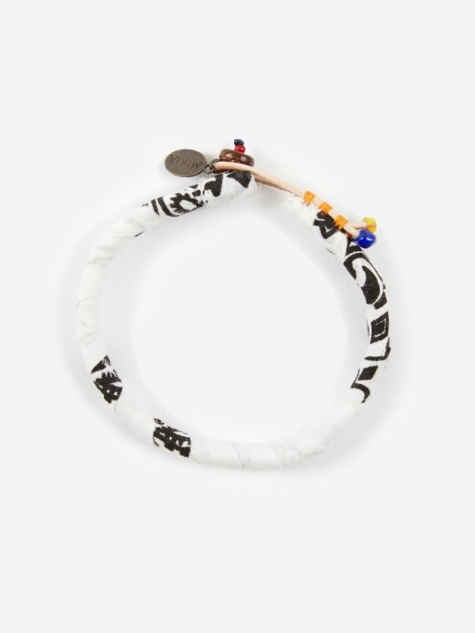 Oljei jewellery is carefully hand-crafted from high-quality materials in founder Ai Ichinohe’s Tokyo studio.